Construction of this island fortress was directed by Robert E. Lee. Dating to 1819, it played important roles in the Civil War and in both World Wars, bearing witness to the battle of the USS Monitor and the CSS Virginia. The fort was also a favorite escape of Andrew Jackson. 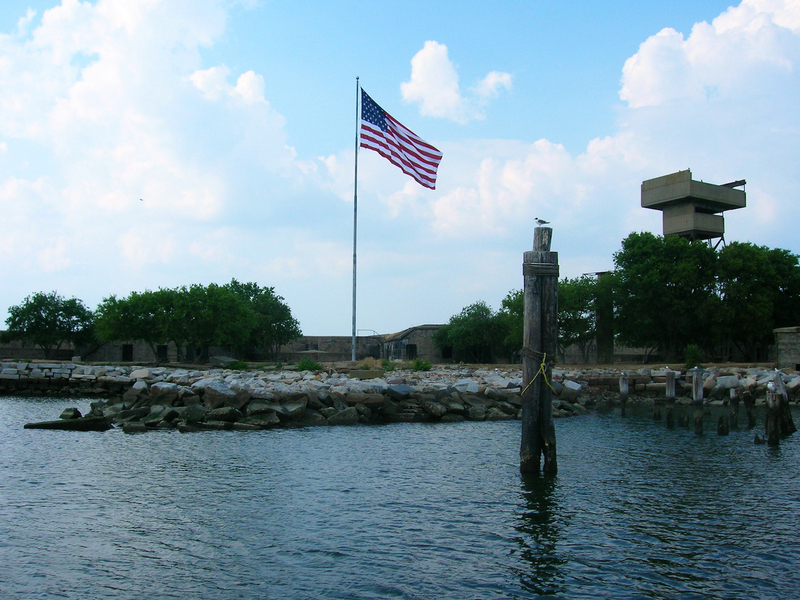 Although not accessible by car, it is featured and accessible during the Miss Hampton II harbor tour. Private boats are welcomed to dock from May-September: Mon-Sat. 9 a.m. -5 p.m.